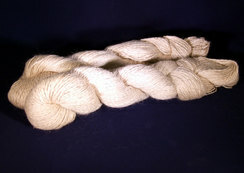 Pacaphernalia is a Made-In-Oklahoma (MIO) Business for Suri Alpaca Yarn, Roving, and Raw Fleece. 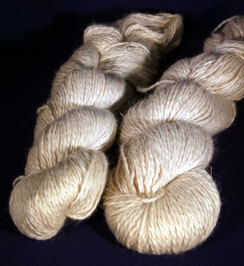 Our yarns are of the hightest quality, graded and sorted, and expertly spun by The Shepherds Mill. 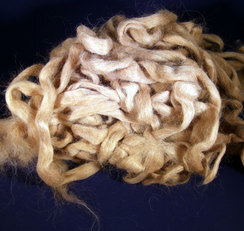 We offer natural colors exclusively. 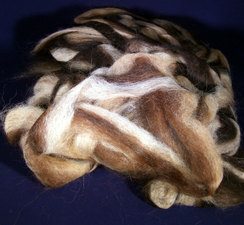 A small number of Hand-Made Alpaca Products are also offered on an as-available or special order basis. These include hats and scarves. 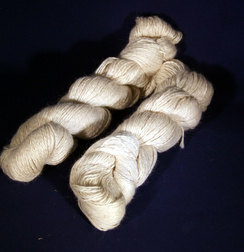 Our creamy white 100% Suri yarn is ready for your dying pot or to leave white for that shawl or weaving project. 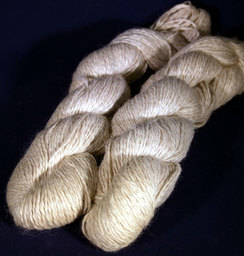 Our WL1/WR1 (Grade 1) won Shephers Mill Yarn Of The Week, for its softness and luster, and will be entered in the Yarn By Mill competition at AOBA Nationals. 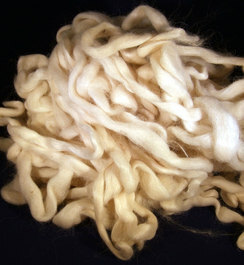 All fleece was sorted before milling. 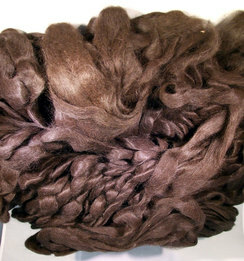 All yarn, roving, and raw fleeces displayed in this store are from our own herd of Suri Alpacas. Because of this, quantities may be limited. Every effort will be made to assure that all displayed items can be provided up to quantity 6. 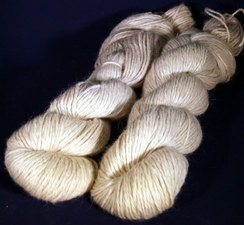 For larger orders, it is suggested that you contact the store first. All orders are shipped via USPS Priority Mail. 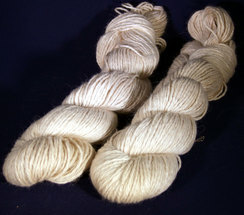 Unopened, unused skeins may be returned for refund. 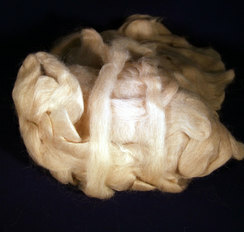 Roving and raw fleece cannot be returned. Contact the store for return instructions.